Individuals and business can be a philanthropic partner of the Bakersfield Museum of Art. Become a Premier Member and your name/company will be listed on our Premier Partner Wall alongside the area’s most prestigious businesses and individuals. 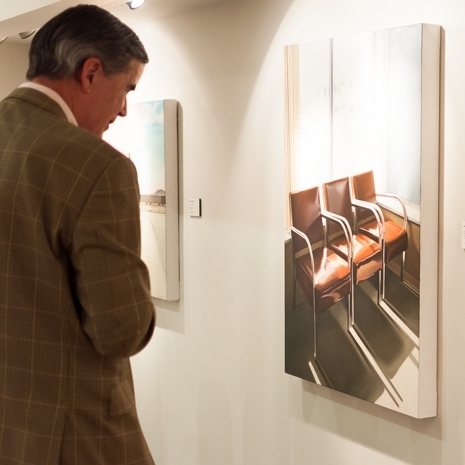 You will receive a Preview Circle membership for two to take advantage of annual exhibitions and exclusive receptions, art-related trips, and listing on our website. Most importantly, you will be counted among other local business leaders and individuals who believe that a thriving visual arts community enhances the overall quality of life in Bakersfield and Kern County. For more information contact Alli Duncan at (661) 323-7219 or email aduncan@bmoa.org. Mestmaker & Petrey Wealth Advisors, Inc.